Concern over the future of the Parthenon Marbles currently housed in the British Museum was examined during a session of the Intergovernmental Committee for Promoting the Return of Cultural Property to its Countries of Origin or its Restitution in case of Illicit Appropriation (ICPRCP) at UNESCO headquarters in Paris on May 30-31. 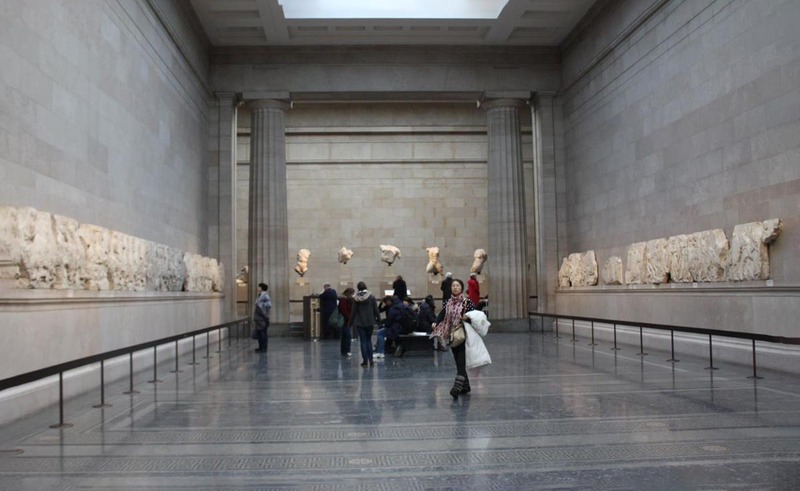 According to the Greek culture ministry, UNESCO has for the first time taken a clear stance on the highly debated issue of the return of the 2,500-year-old marble sculptures which were illegally removed and sold by Lord Elgin from the Parthenon in 1817. In its statement, UNESCO recognizes the historical, cultural, legal and ethical dimensions of the issue of the return of the Marbles to the Parthenon, which is a World Heritage Site and as such of universal significance, the ministry said. “Greece will continue its efforts for the return to Greece and reunification of the Parthenon Marbles, expressing certainty that this will materialize in due time as demonstrated by the warm support of international public opinion,” the ministry said in a statement. Meanwhile, according to the Telegraph, the Greek government appears to have requested the issue be part of the Brexit negotiations citing EU treaty law. 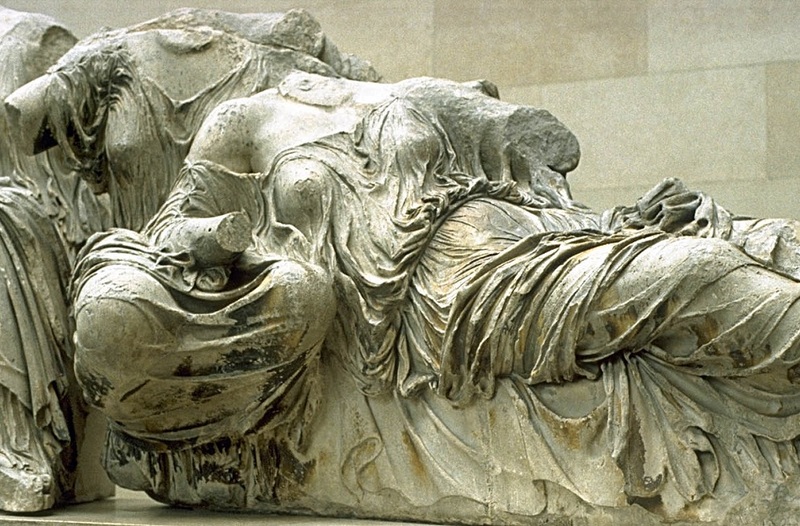 Perhaps China, Turkey, Japan, Armenia, Mexico, Iraq, Korea, Egypt, Argentina, Cyprus and Zambia should first ask committee members from France to prove their sincerity on this matter by a commitment to return to Athens those Parthenon Sculptures on permanent display in the Musée du Louvre.